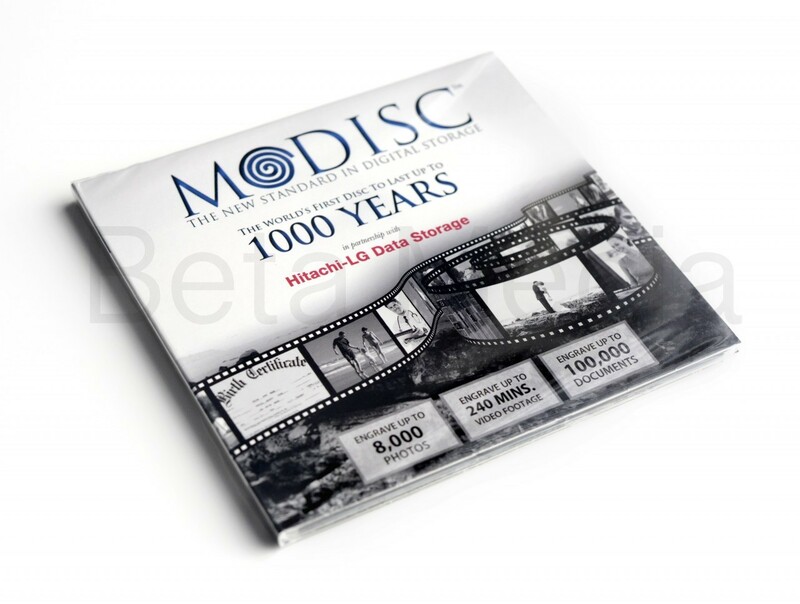 M-Disc is the perfect solution for any size business or even individuals looking for long-term storage of important digital files. 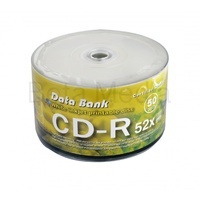 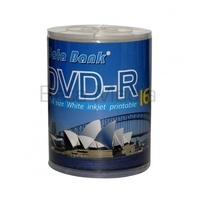 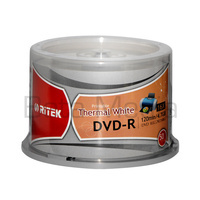 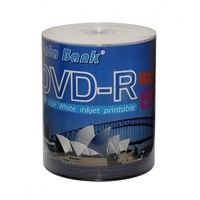 Traditional DVD or CD media is not completely safe as time and environment could cause saved data to eventually erode and potentially disappear or the disc can become unreadable, which prevents data content recovery. 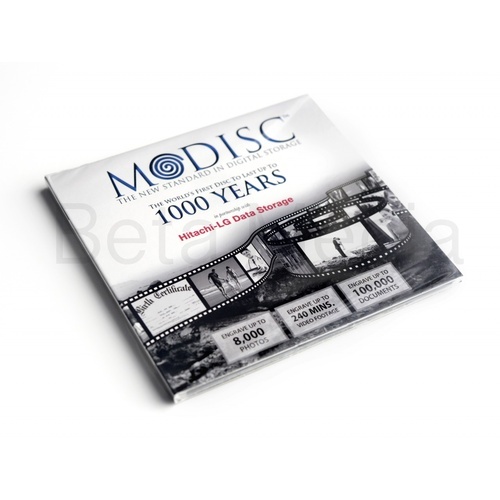 ISODISC`s line of M-DISC archival media will allow any user to copy any digital content onto these optical discs using a M-Ready drive and know that it will remain exactly as it was for decades, potentially even centuries. 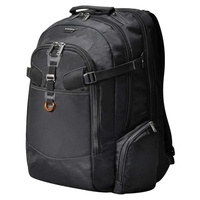 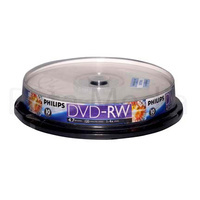 The Millenniata M-DISC is the perfect choice for safety and longevity for any digital content. 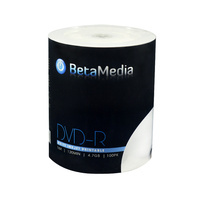 M-Disc Media MUST be burned with a M-Ready drive. 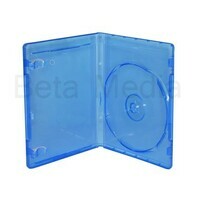 Once burned, the disc is readable by any normal DVD drive. 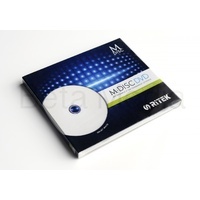 M-DISC DVD can be read by most existing DVD drives or players.